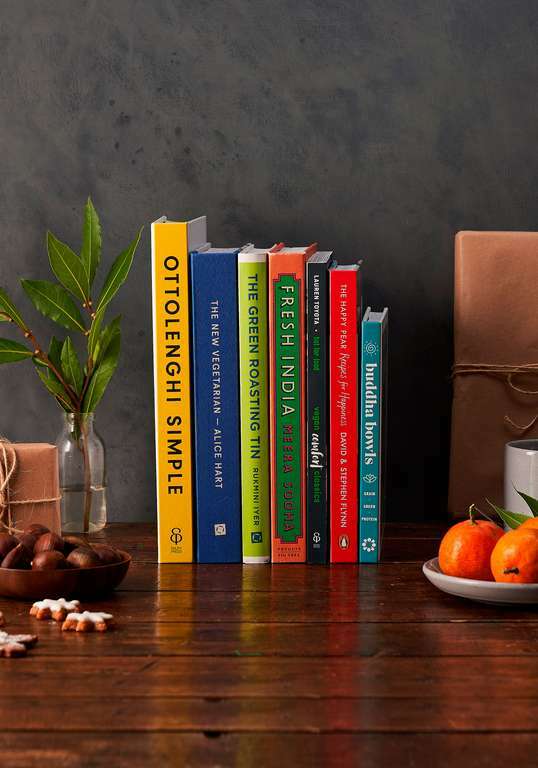 Whether you're looking for a Christmas gift idea for the vegetarian or vegan in your life or simply trying to inspire a friend or family member to eat less meat, these cookbooks are packed full of creative ideas and make for a truly thoughtful present. For ease and simplicity, The Green Roasting Tin comes out on top. The premise? 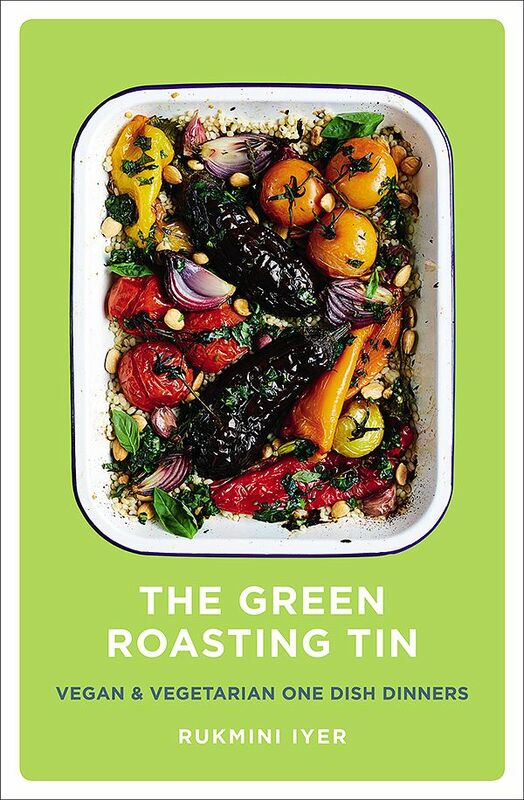 Delicious, vibrant, meat-free dishes all in one roasting tin. 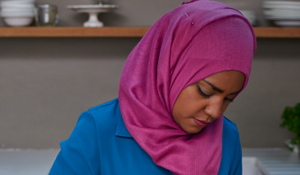 Easy to throw together, easy to wash up and a great, fuss-free way to put food on the table. 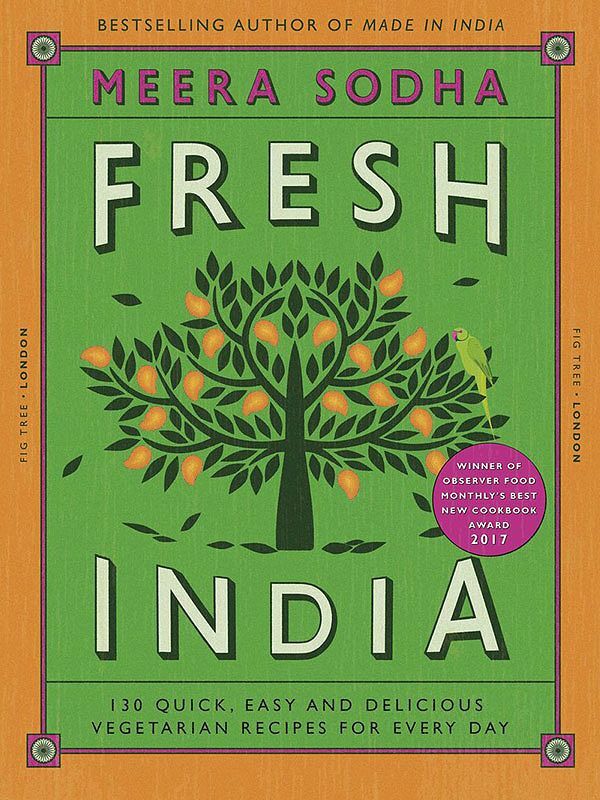 Voted OFM's best new cookbook at the 2017 awards, Fresh India is the ultimate guide to delicious, flavour-packed and vegetable-based Indian food. 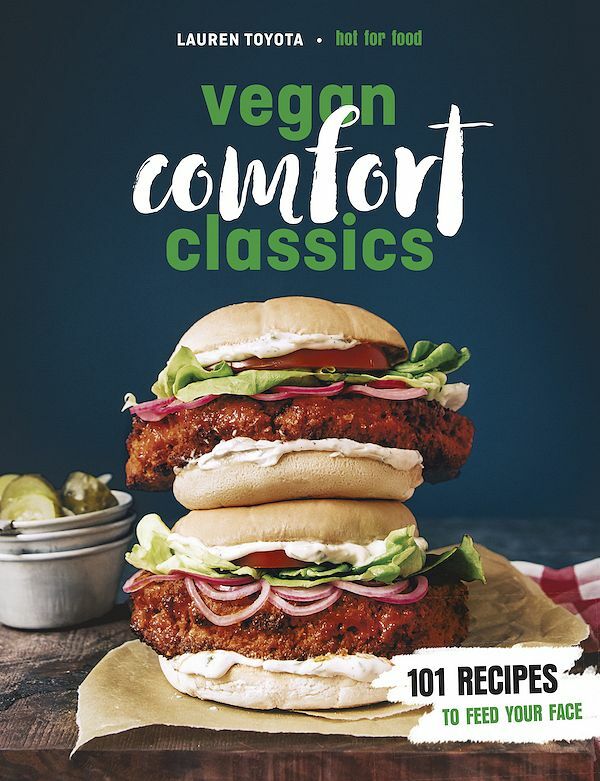 With over 130 inspiring dishes, many of which are also vegan, it's a great gift for anyone looking to get more creative with their meat-free cooking. For those times when all you want is pure nostalgic comfort, Lauren Toyota of vegan hit YouTube channel, Hot for Food, has got it covered. 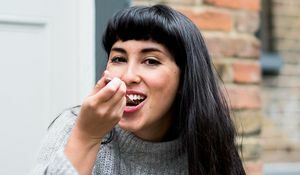 A collection of 101 recipes, you’ll find indulgent bites from Mac ‘n’ Cheese Onion Rings and Courgette-Onion Bhajis, to satisfying meals, including Spicy Peanut Noodles and Waffle-Topped Cottage Pie. Not forgetting delicious desserts to satisfy those cravings whatever the occasion. 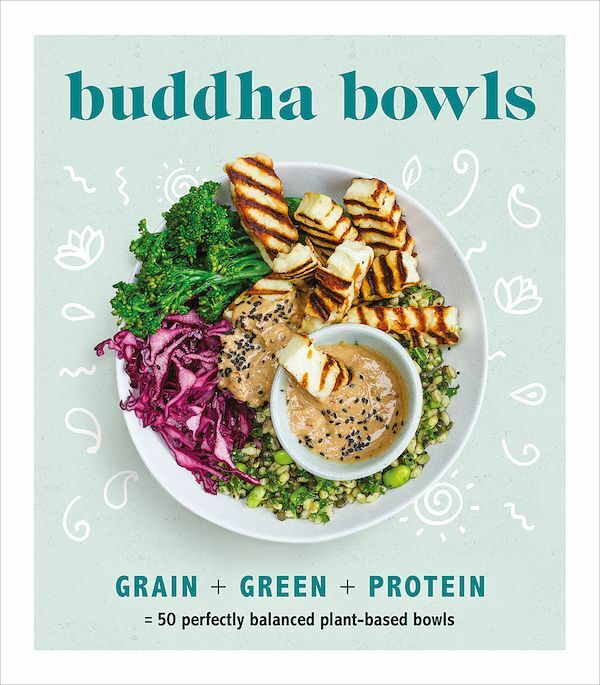 Buddha Bowls teaches the art of balancing every meal all in one beautiful nourishing bowl. Easy to make, these veggie and vegan recipes use readily available ingredients so you can make them on a busy weeknight without any hassle. Covering post-workout recovery bowls for one to dinner party ideas to share with friends, this is a vibrant cookbook that combines dazzling flavour with a focus on health. 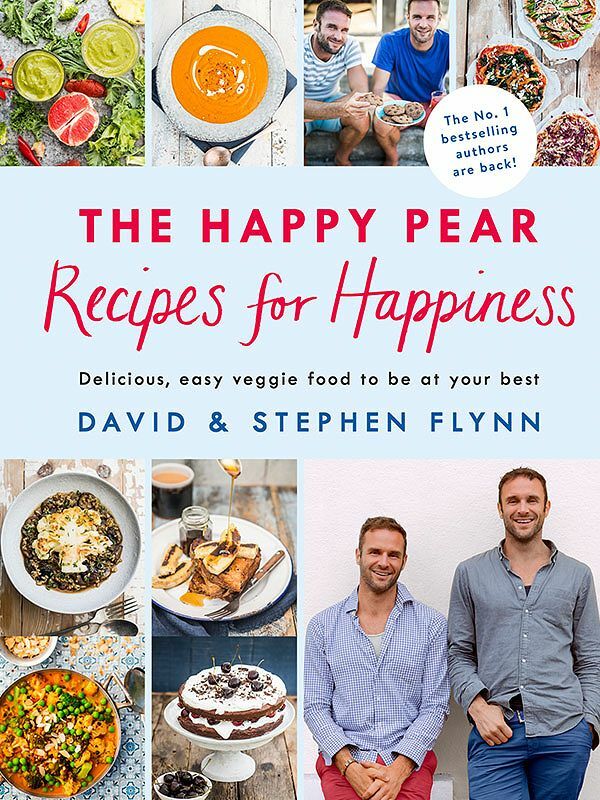 The Happy Pear sibling duo is back with their third cookbook, championing exciting, flavour-packed veggie food for the whole family. As busy parents themselves, David and Stephen Flynn have plenty of ideas for incorporating meat-free meals into the family diet, with recipes that young kids will love too. Expect healthy variations on classic kid-friendly dishes, from chicken nuggets to Jaffa cakes. The king of vegetables, Ottolenghi has long championed colourful, flavour-packed meals that just happen to be free of meat. 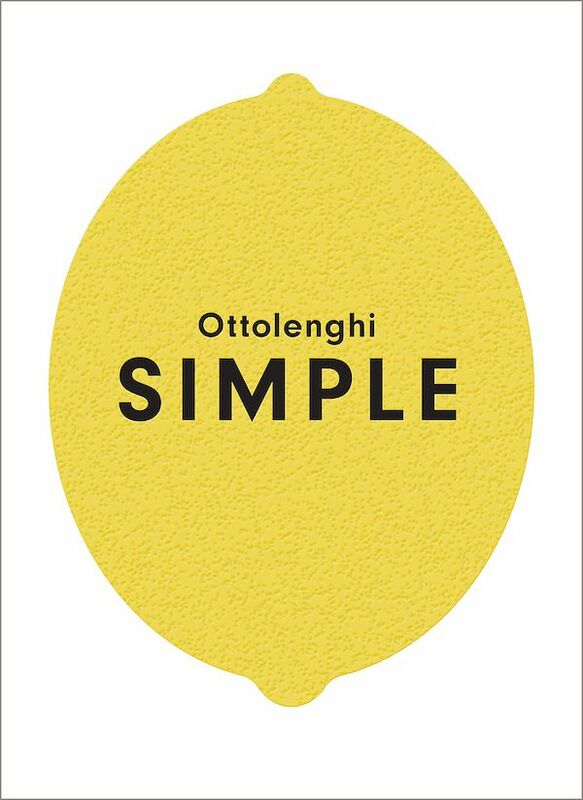 SIMPLE exemplifies exactly that, big-hitting dishes with classic Ottolenghi flair but simpler and more accessible than ever. With about two-thirds of this book celebrating meat-free dishes, there’s plenty here for the keen (or occasional) vegetarian cook. 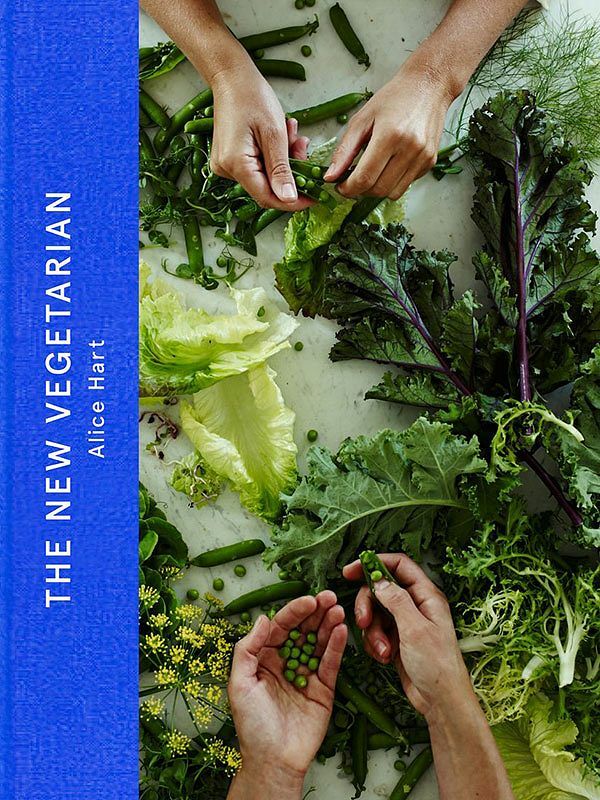 The New Vegetarian features more than 200 meat-free recipes which are broken up into chapters on Mornings, Grazing, Quick, Thrifty, Gatherings, Grains, Raw-ish and Afters. It's brimming with nourishing but exciting feel good recipes to inspire creative vegetarian cooking.